Victory: Vue Group Melbourne Have Said No To Foie Gras! 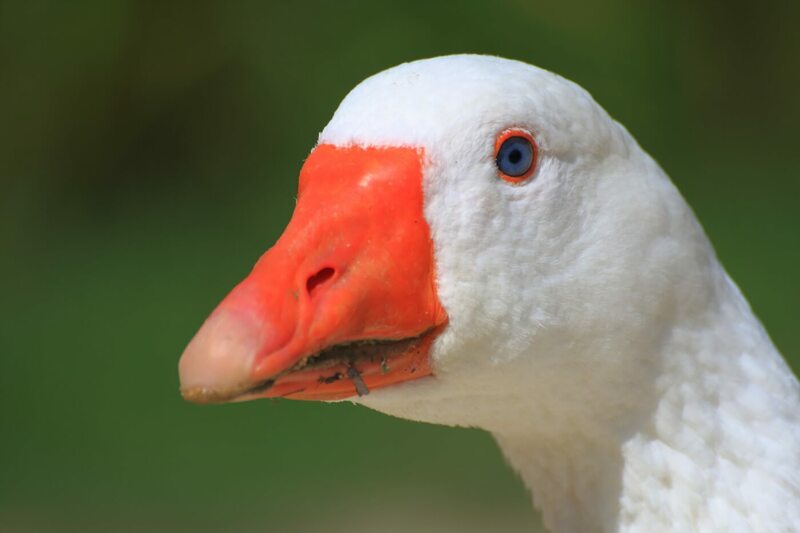 KosherVeg Market > The Compassionate Report > Action Alerts > Victory: Vue Group Melbourne Have Said No To Foie Gras! The Vue Group has confirmed that they will no longer sell foie gras at any Vue venues – including Bistro Vue. 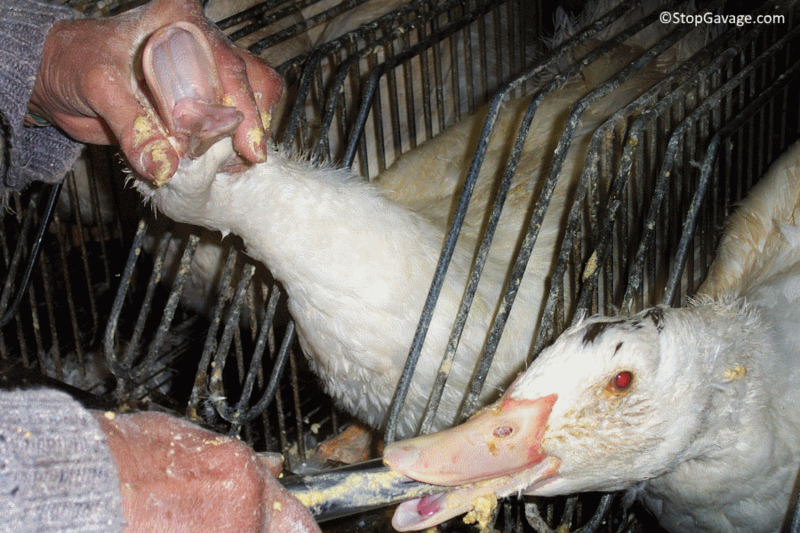 Tell Other Melbourne Restaurants to Stop Selling Foie Gras Now! All major supermarkets in the UK refuse to stock foie gras, and celebrities such as Sir Roger Moore and Kate Winslet have spoken out against the vile product. It has also been condemned by the Pope. Deprived of everything that is natural and important to them, ducks and geese who are used in foie gras production endure pain and abuse. They are crammed into tiny pens or individual cages fouled with faeces and blood and often develop skeletal disorders and respiratory problems as a result. Pipes are shoved down their throats several times a day to force up to 2 kilograms of grain, corn and fat into their stomachs. In human terms, that is the equivalent of roughly 20 kilograms of pasta. The pipes sometimes puncture the birds’ throats, causing them unbearable pain and making it impossible to drink. Pumps used to force food into their stomachs can cause severe tissue damage and internal bleeding. This painful overfeeding process can even cause the birds’ internal organs to rupture. Those who survive the force-feedings suffer immensely as their livers swell to up to 10 times their normal size. After several weeks of this torture, they are slaughtered and their livers are sold as foie gras. Unfortunately, Melbourne restaurants Chez Olivier, Shoya Nouvelle Wafu Cuisine and Koko at Crown all still feature cruelly produced foie gras on their menus. Victory: Wendy’s Drops Foie Gras From Menu in Japan!